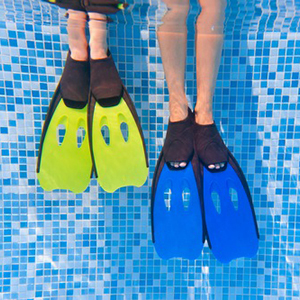 Pool safety equipment is extremely important to consider when owning a salt water pool. The safety of your family and friends can be ensured with a bit of planning and forethought. There are several safety options available that will enable you to take a layered approach to safety and feel good about providing a fantastic place to have fun and be safe while doing it! Whether you own an inground pool, above ground pool, inflatable pool, decorative pond, or any device that holds a substantial amount of water you need to be safety conscious. 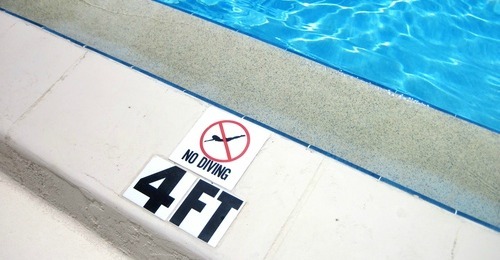 It takes only a few inches of water to drown a small child and 100% of drowning accidents happened when pool owners thought their pool was safe or that it wouldn't happen to them. All of these pool safety equipment devices will help any pool owner ensure swimming pool safety for those using their pool. We recommend that you use as many as possible to ensure the absolute safest swimming environment. You can never have too many layers of safety around your swimming pool it's worth taking the time to find what's right for you. The best way to incorporate swimming pool safety is to use the layered approach to provide a back-up incase one level fails. The following methods can all be effective and more than one method should be considered. It is advised that you check with your local municipal by-laws as some or all of the following may be required. A fence is the most important layer of safety for your pool and are often regulated by local bylaws that are in place for you. 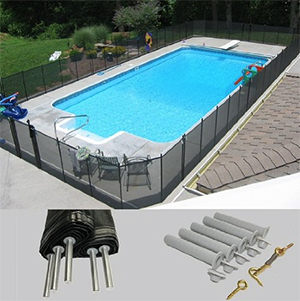 Sturdy safety pool fences completely surrounding your pool will help prevent children and pets from entering the pool area at all times. They are used to separate the pool area from your residence or an adjacent entranceway and are the first layer of protection you can provide. Pool alarm systems capable of detecting a child or pet entering the water at any point on the surface of your pool are an absolute must. 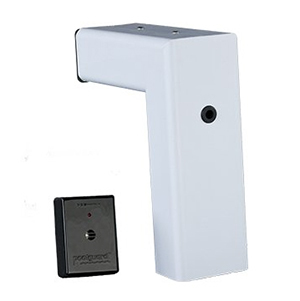 Pool alarms should be something you consider to enhance your overall pool swimming pool safety. If a child manages to get through an open or unlocked fence, a pool alarm is the last line of defence. A toddler life vest is a great way to introduce your children to swimming if they are beginners or want the added security of a floatation device. They are available in many colors and sizes so you can be sure to find one that fits your child. 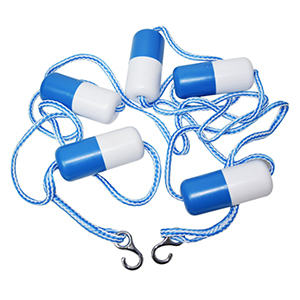 A pool safety rope is an excellent pool safety equipment option for some residential pool owners. Whether its to section off the deep end of the pool so children are aware to stay away or as an added safety device there are many options for pool owners. 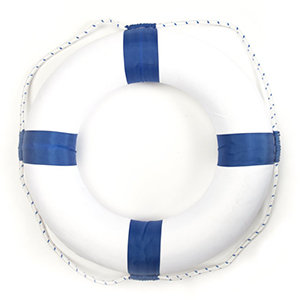 A life preserver ring is the last line of safety for swimming pools. 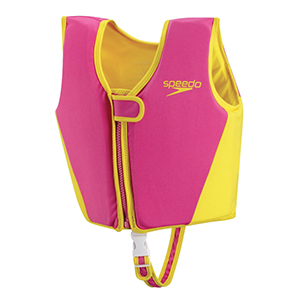 They are often needed for emergencies and are designed to prevent accidental drownings for both children and adults. Keep it accessible and close to your pool so it can be used by children and adults when needed. 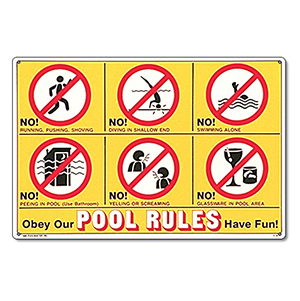 Pool safety signs are simple yet they provide numerous benefits. Signs can include a unique message or provide instructions in case of emergency. The options available are almost endless, you can be sure to find a sign that works for your pool to keep it safe for everyone to enjoy. 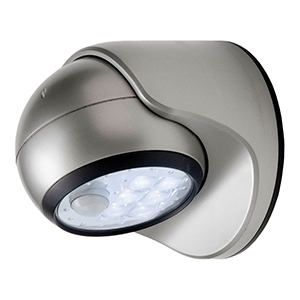 Motion sensor outdoor lighting is a great addition to the overall safety of your outdoor pool environment. Outdoor lighting will provide light at night and alert you if someone is in your pool area, whether it's a child or an unwanted intruder. The benefits are numerous for a very easy to install and affordable option. 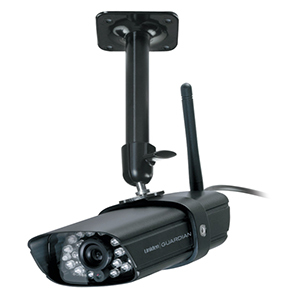 An outdoor surveillance camera is often overlooked as a swimming pool safety device. If you need to spend time inside while your children are outside, a strategically placed camera can be very useful in providing safety and security. Place the monitor in an office, kitchen, or garage to monitor your pool from inside your residence. Every pool owner needs to ensure the safety of their swimming pool whether they have children or not. If a child is able to access your pool and accidentally drown you need to take steps to ensure a layered approach to security and safety. Fencing, alarms and life saving devices are a must. Pool safety equipment comes in many forms and gives pool owners many options for ensuring there are multiple layers in place to provide the safest pool area you can create.